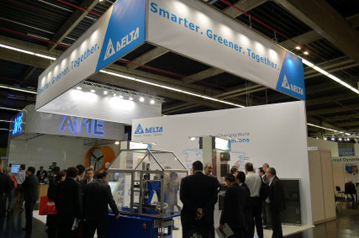 Delta displayed its green solutions in packaging, elevator energy-saving systems, and power management during the show. 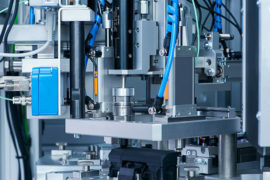 Packaging solutions were composed of Delta ASDA-A2 Series AC servo motors, DVP Series PLCs, and DOP-B Series HMIs. 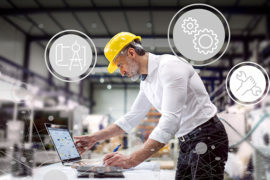 The ASDA-A2 Series fulfills customer needs for high-speed, precise and energy-saving operation, while the DOP-B Series provides users with a user-friendly, multi-function operation interface for various applications. Many visitors to the booth were impressed by Delta’s efficient energy-saving solutions and showed great interest in receiving more information. 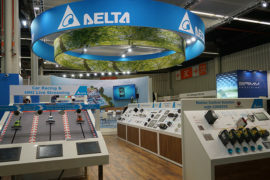 At the exhibition, Delta displayed a full range of Delta’s industrial automation products, including the C2000 Series AC motor drives, ASDA-A2 Series AC servo motors, DVP Series PLCs, DOP-B Series HMIs, and more. 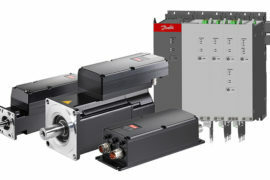 The C2000 Series AC motor drives in various power ranges (0.75~355kw) were the most highly adaptable and focused products, and quickly became the most inquired about products. Delta cooperated with BZT, a local customer in Germany, to give an in-depth introduction on industrial automation products and to display a milling machine that performed the milling process at the tradeshow. The milling machine integrated Delta’s VFD-E Series AC motor drive and ASDA-B2 Series AC servo motor for precision control. 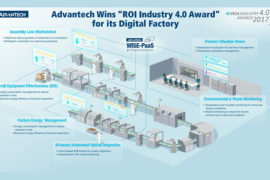 This year, Delta’s Industrial Automation paid much effort to the industrial markets in Germany by setting up a new sales office and attending industrial exhibitions, including Hannover Messe 2012 in April, which was a great success, and the SPS/IPC/Drives show. 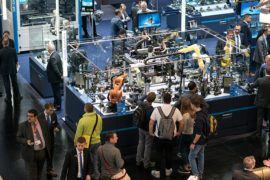 In the future, Delta hopes that continued appearances at industrial tradeshows in Germany will help Delta promote its high-efficiency, high-precision and energy-saving products and solutions to European and global markets, and to realize our “Automation for a Changing World”.